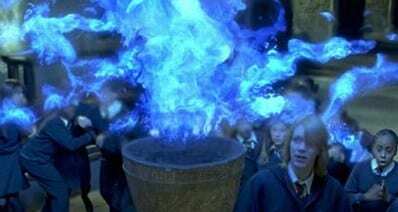 "I have got a video and want to add background music to the video and then upload to my Facebook account. How can I do that?" --- A Facebook user asked. In this case, you can find many video editing software that helps you to create a video with music. The important thing you have to be aware is the copyright of the music. Facebook has strict limitation on the music copyright. If you are using a commercial background music and upload the video with a copyright violation, the video will be removed and your account will be under investigation. So you'd better find a reliable video editing tool that provides with copyright music sources. Here is the best solution for you on how to make a Facebook video with music. 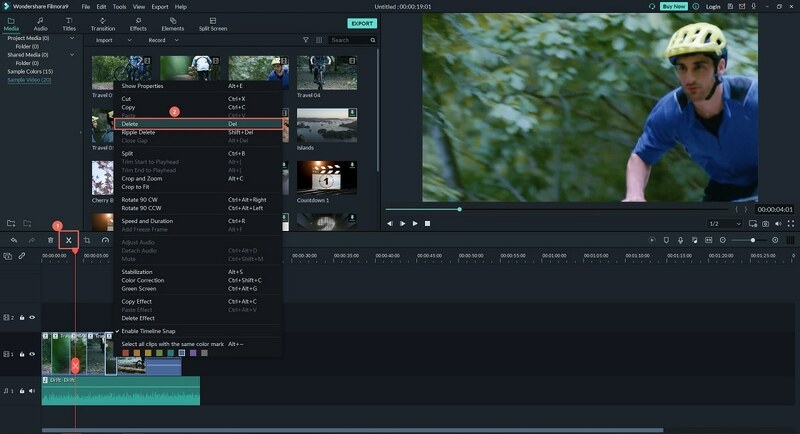 The best video editing software that helps you to make a Facebook video with background music should be Filmora Video Editor for Windows (or Filmora Video Editor for Mac). 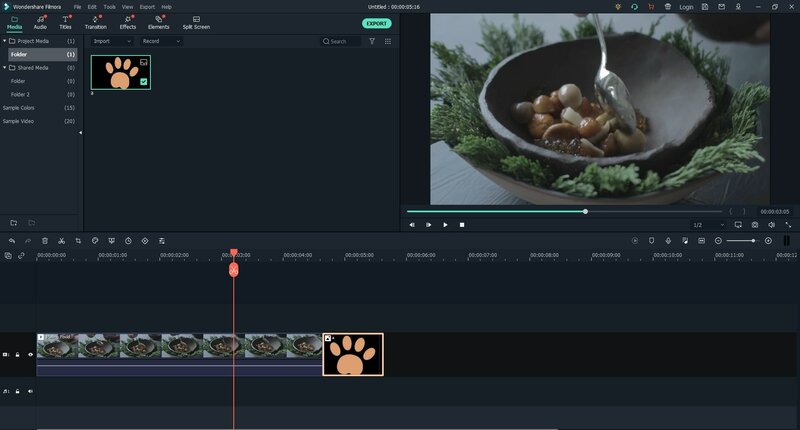 This video editor comes with basic and professional video editing tools, which allows you to edit and create videos for Facebook easily and in high quality. 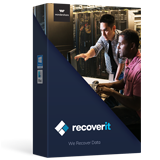 It provides you with multiple free music and audio tracks with copyright. And you can easily apply the music to your Facebook video by dragging and dropping. Besides, you can have a number of free video effects to make your Facebook video look outstanding. You can create and edit video in any format or from any sources including iPhone, Camera, Android devices, online video sharing sites. 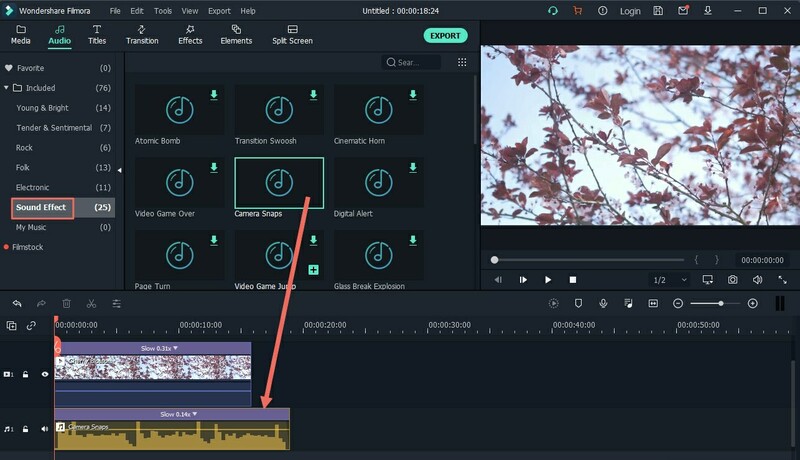 It is easily edit, rotate, trim, cut, split, and combine your videos. And you can one click to enhance your videos. There are a large number of free audio tracks so that you can choose anyone you want for your Facebook music. You can make your own masterpiece by adding effects like texts, filters, transitions, elements, PIP, green screen and more. You can export your video to any format, or directly upload to your Facebook account and YouTube. 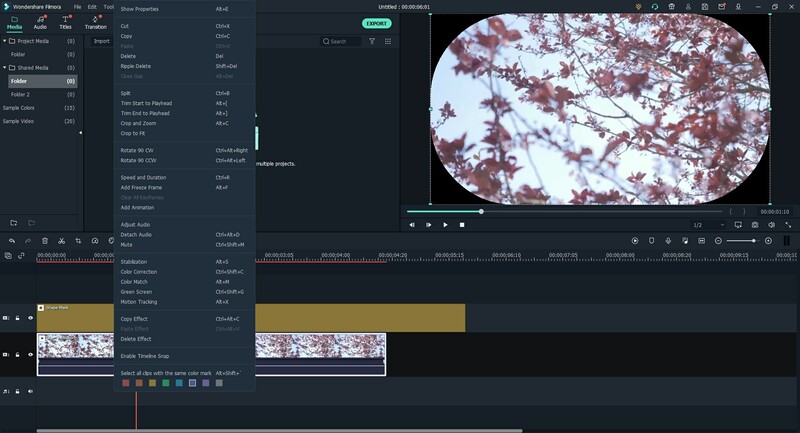 First run the Filmora Video Editor. 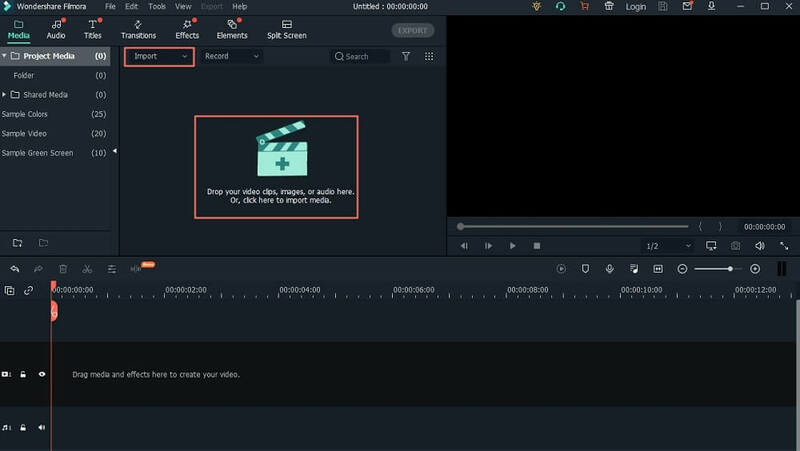 In the main interface, you can click on the "FULL FEATURE MODE" option to open the video editing window. And click on the "Import Media Files Here" button to select the video you want for Facebook. And the video will be listed in the media library. Trim videos firstly: To trim the video for your Facebook, you first need to drag the video from the media library to the timeline. And put your mouse on the video until you see the pointer appear. And then drag the pointer forward and backward to set the beginning of the video. And do the same to set the ending of the video. Then you finish trimming the video. Combine videos for Facebook: You can combine multiple video clips for Facebook. You can simply import all the videos you want to the media library. And then drag all the videos to the timeline. They will be merged into a complete video. You can also trim any part of each video to make them look consecutive. Add music to video for Facebook: Click on the "MUSIC" icon, and you will get all kinds of music and audio tracks. Select the category you want and drag on the music file you want to the timeline. It will be add to the video automatically. Then you can use drag-n-drop to change the music duration. Right click on the music file, you can also set the music parameters and enhance the audio. Add other effects on videos: Click on the 'TEXT/CREDIT", "FLILTER", "TRANSITION" or other effect button, and double click on the effect you want to apply to your video. It is so easy. 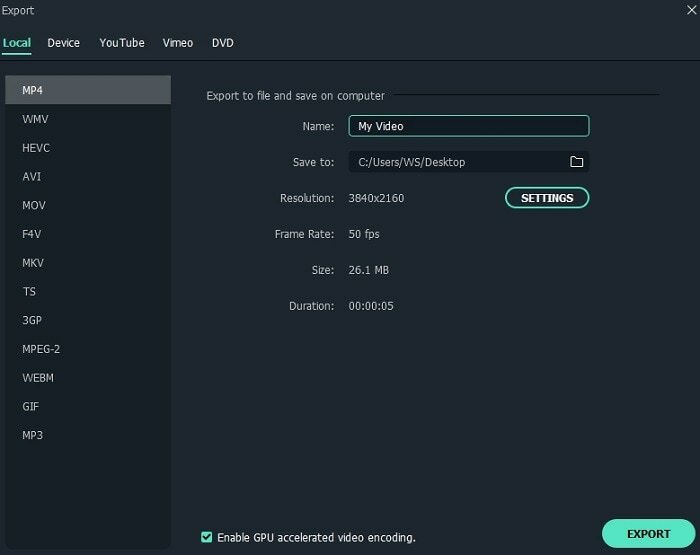 There are multiple options for you to export the video you have created. You can directly upload your video to the Facebook. Simply click on the "EXPORT" button and save the video to your computer or mobile devices. To upload your video, you can login Facebook account, write the name and descriptions for the video. 1. It is better to create square videos. Since many people use Facebook on their mobile phones and most of the video views will take place on mobile. 2. To attract more views and share, you should make what people attention. It is best to link into the trends and hot topics. And the most effective way is to grab your viewers' attention in the first 3 seconds. 3. The video on Facebook should not too long. And it is better no longer than 2 minutes. People surf on Facebook, replying messages, viewing notifications, scrolling newsfeeds, so they have no time to watch long videos on Facebook. 4. Make your Facebook video thumbnail clickable. There are many posts on the Facebook users' timeline. If they find your video is interesting, they will click on the video and watch it. 5. Use a call to action feature on your Facebook video. Facebook videos can be a tool to increase your Facebook page likes and give conversation among your followers and fans. So create your Facebook video with a call to action button, eg. "like" button on the video. Here is the best way to make Facebook video with background music with Filmora Video Editor. And we are sharing top 5 tips on posting video to Facebook, which helps you to get more views, engagement, fans and followers.